Who doesn’t love the hometown feel of a classic ice cream parlor?! 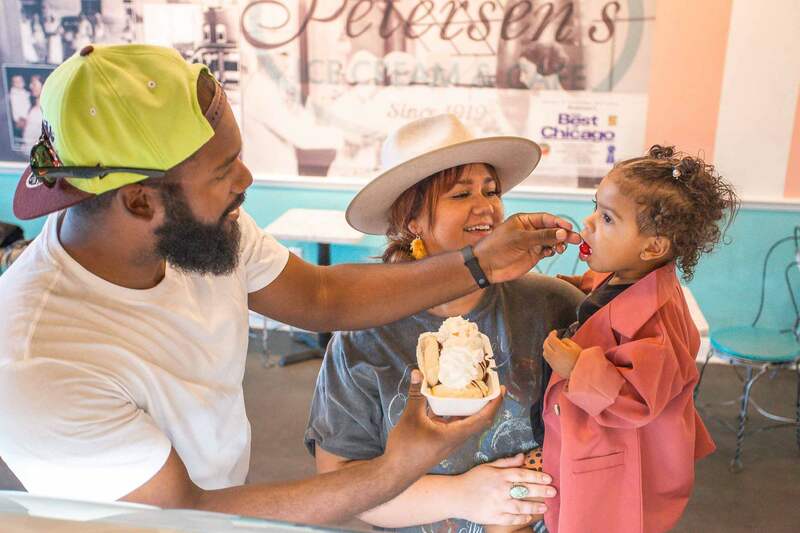 Petersen’s offers delicious “old fashion” ice cream, made using a recipe over 90 years old, at the cutest location! Their flavors cover all the classics we love and come in banana splits, donut ice cream sandwiches, and many other forms. They are located in the heart of downtown Gilbert making it a great addition to your date nights, family nights, or girl’s nights. 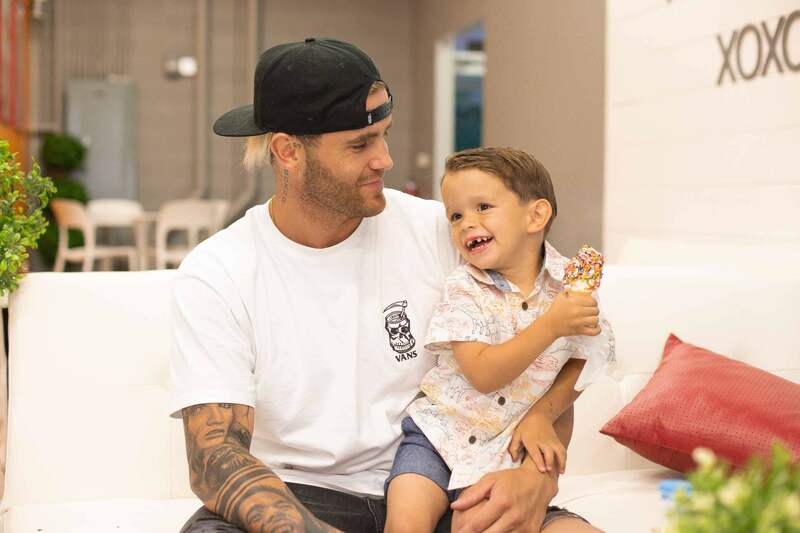 If you are looking for the perfect, family friendly hang out, look no further! SodaRush has ice cream treats for the whole family. 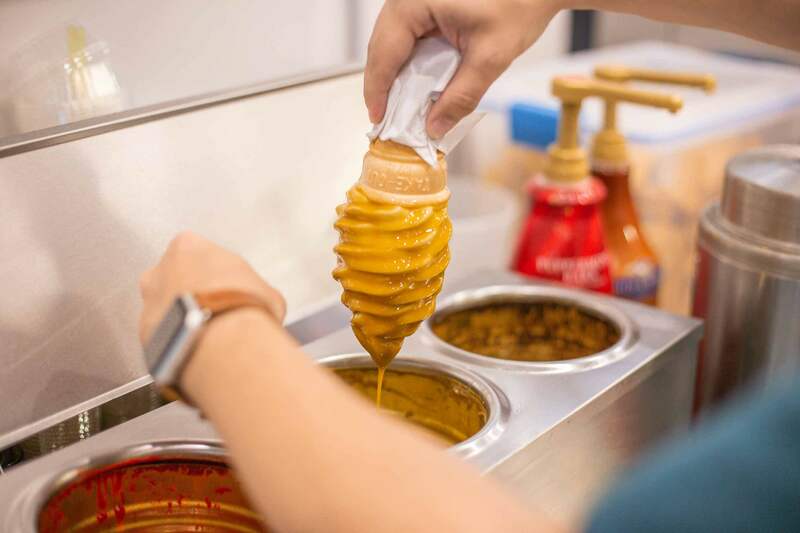 From kiddie cones to adult cones (dipped or not!) and ice cream sandwiches to Dole Whip (without having to go all the way to Disneyland! ), everyone has something they love. 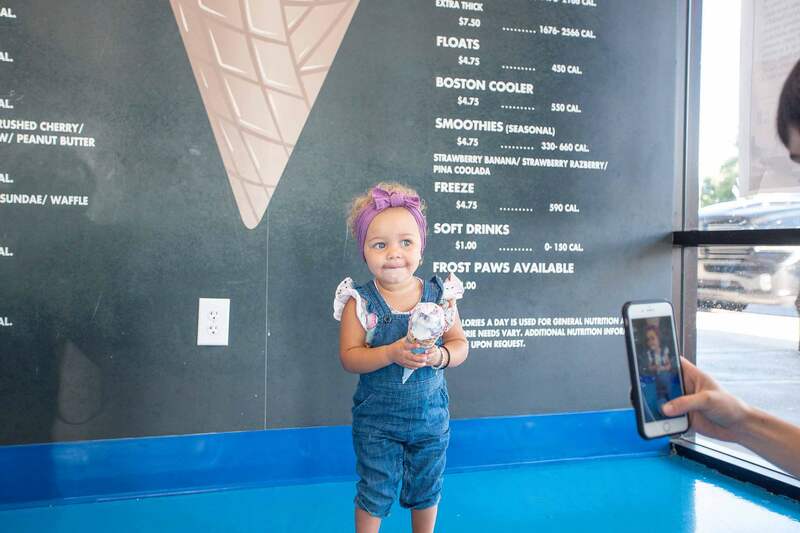 Not a frozen treat fan? They also have flavored sodas, savory snacks, and other sweet treats! 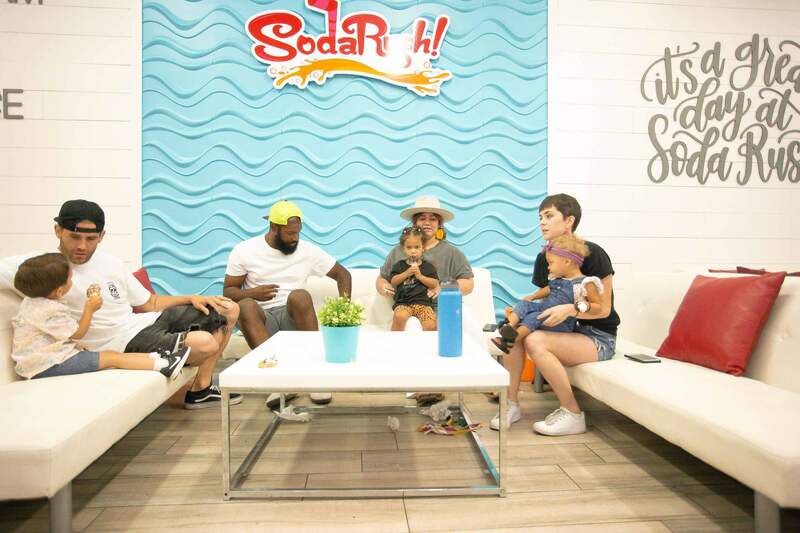 Their lobby area is equipped with couches, tables, games, and plenty of room for the kids to play while the adults relax. 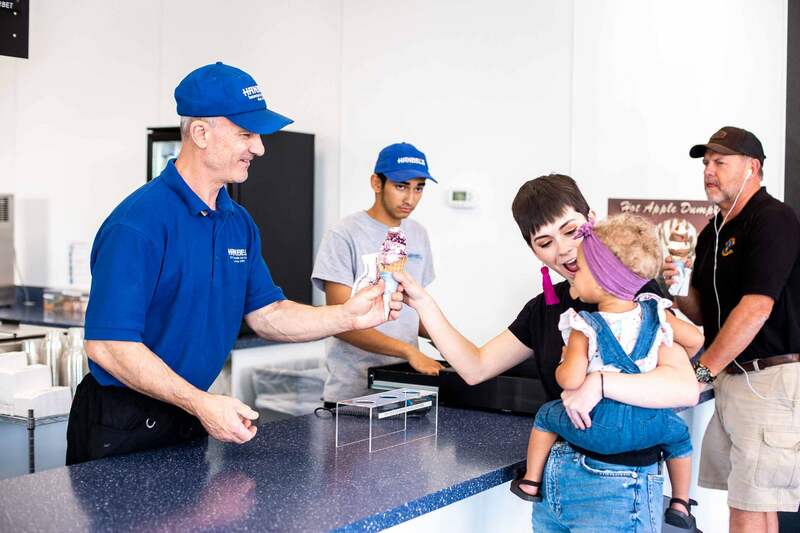 Creamistry is a must try for all ages! 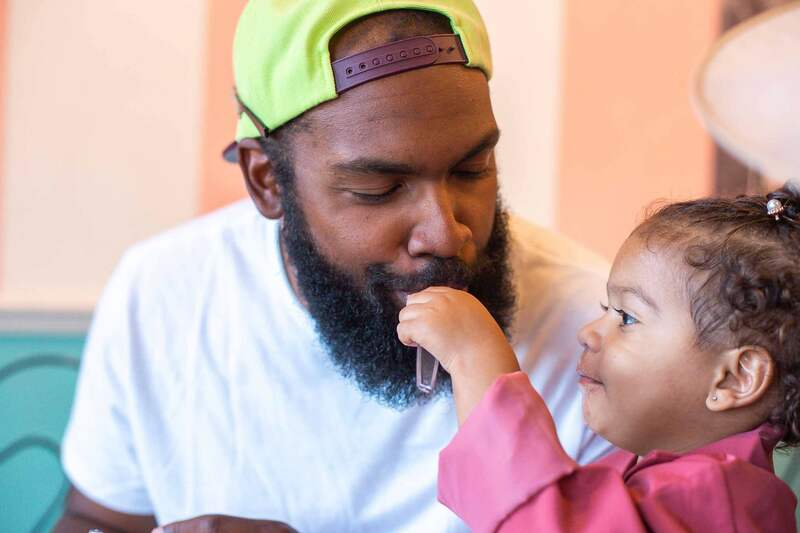 They pair science, ice cream, and delicious toppings to make both incredible desserts and incredible memories. 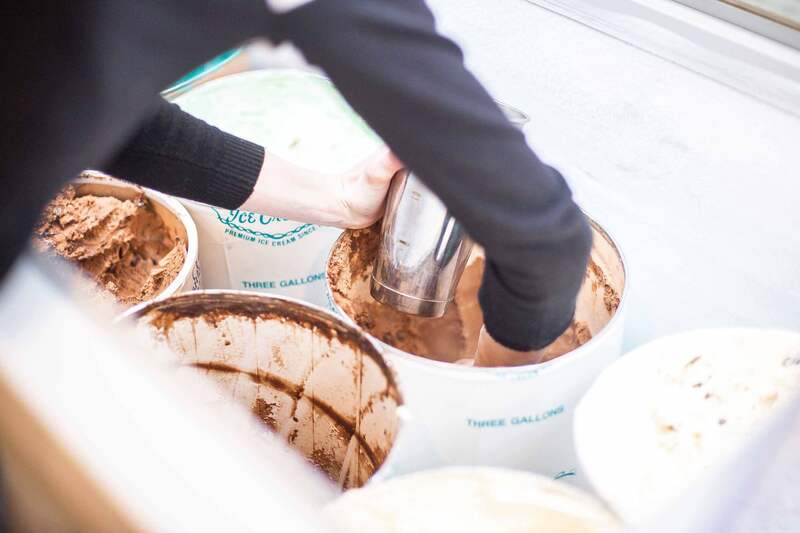 Using Liquid Nitrogen, Creamologists make your ice cream for you- when you order! (When I say make, I mean they literally freeze it in front of your eyes!) Then, they top of your ice cream with your toppings of choice to make a delicious one of a kind dessert. 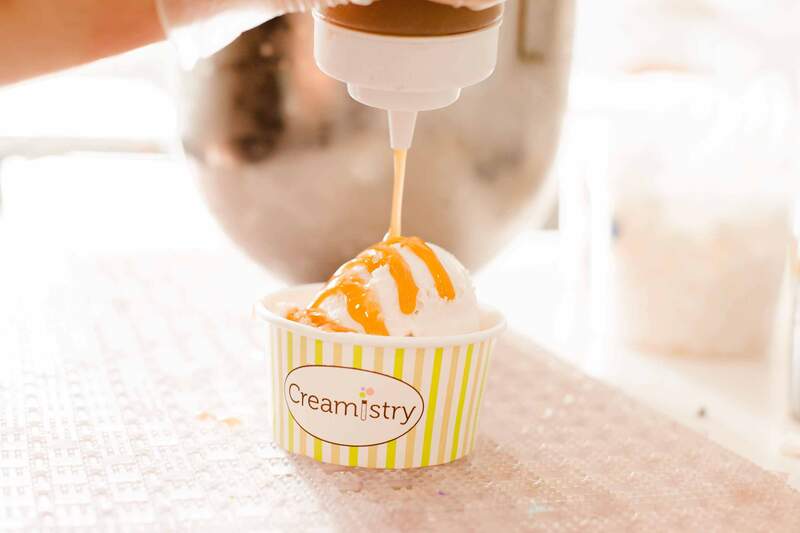 Creamistry offers amazing signature creations, crafted perfectly for you and even has organic, dairy free, vegan, and gluten free options! 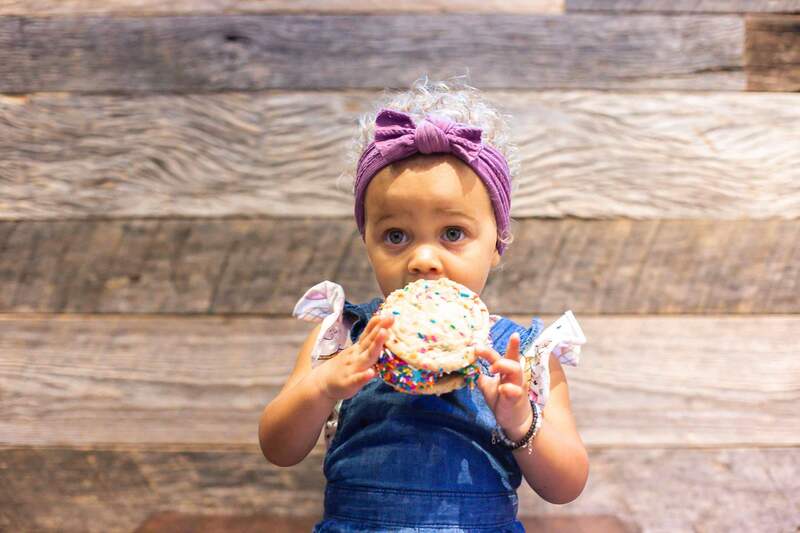 This custom ice cream sandwich shop goes above and beyond your wildest ice cream sandwich dreams to bring you these amazing treats. 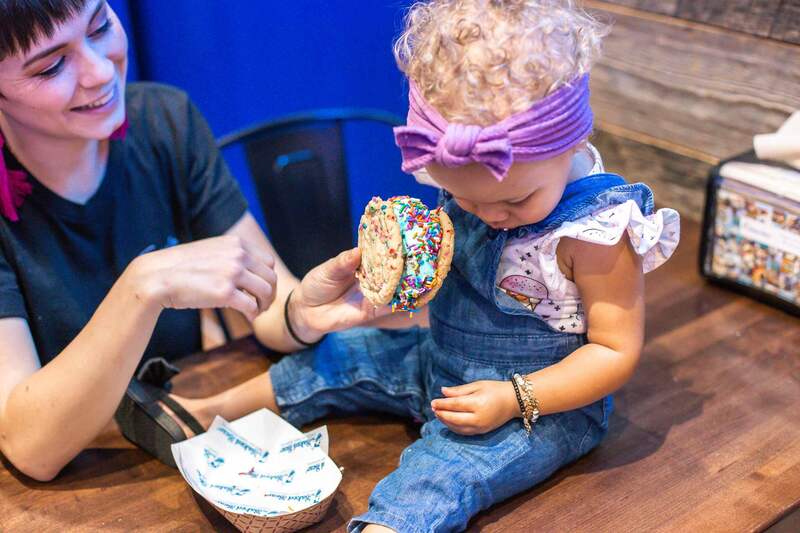 At The Baked Bear, you get to customize you dessert every step of the way. 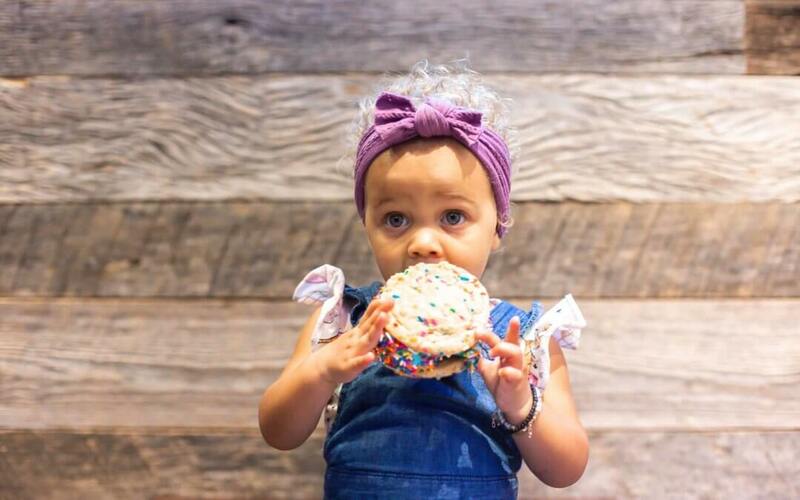 First by choosing your Top and Bottom from various cookie and brownie options! Next, you choose your ice cream flavor, and boy are there a lot to choose from! Lastly, you choose your toppings- from cereals and candies to caramels and fudge you cannot go wrong. 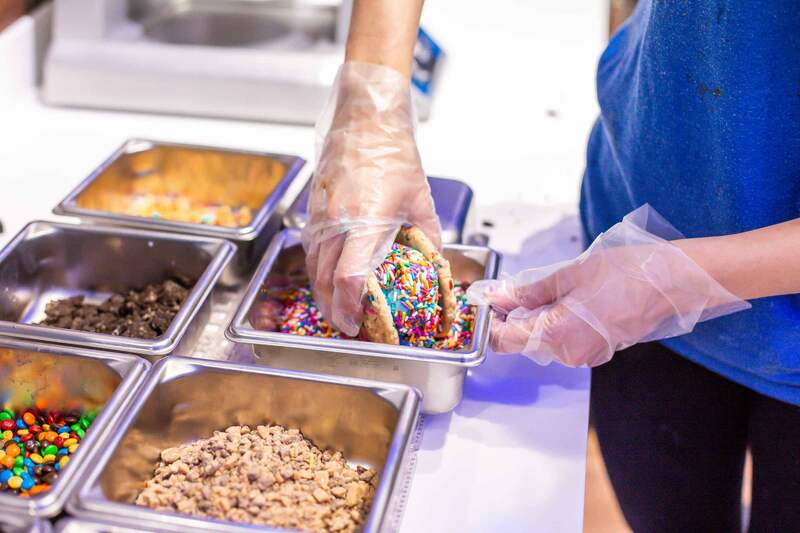 The Baked Bear even offers ice cream cones, cookies, brownies, and sundaes if you aren’t in the mood for an ice cream sandwich. 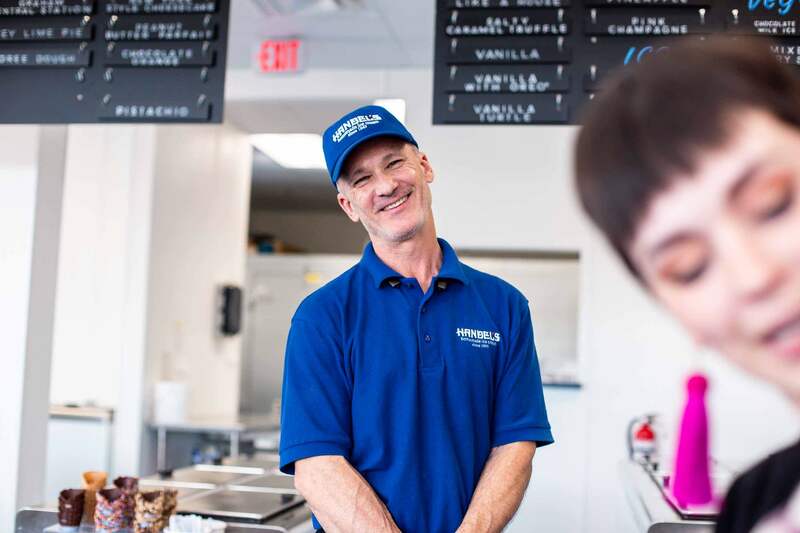 Made fresh in the shop each day, Handel’s ice cream is truly amazing. 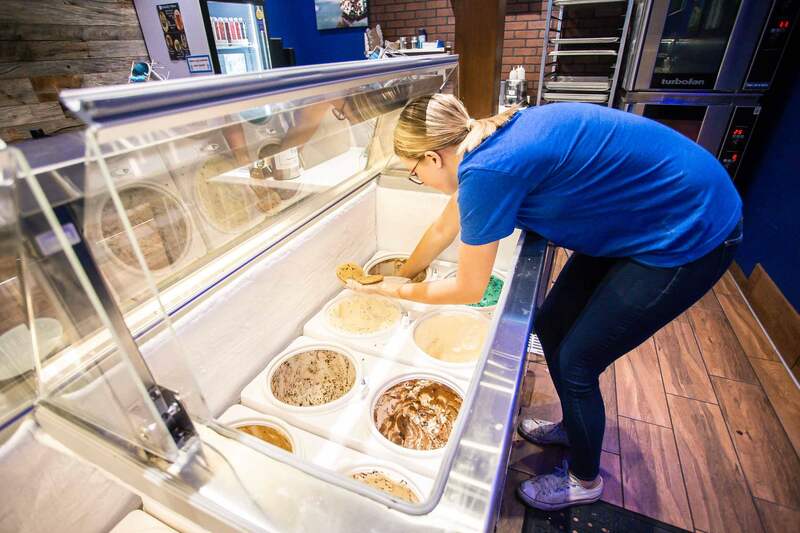 They offer both classic flavors, and delicious originals like Blueberry Cobbler, Cinnamon Pecan Sticky Bun, Monkey Business (Banana with caramel and brownie! ), all of which will leave you dying to try more! 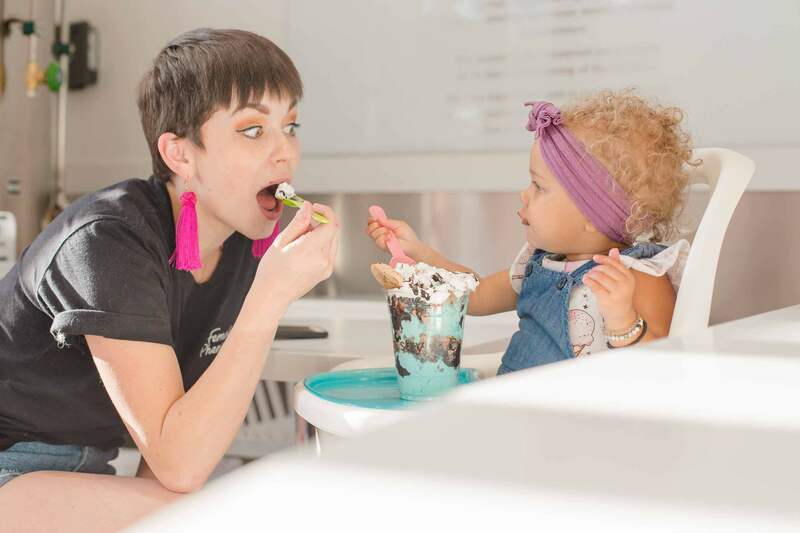 The home town feel of this ice cream shop and their incredible customer service makes you feel right home surrounded by the yummiest of ice creams. We can’t wait to go back and try more!